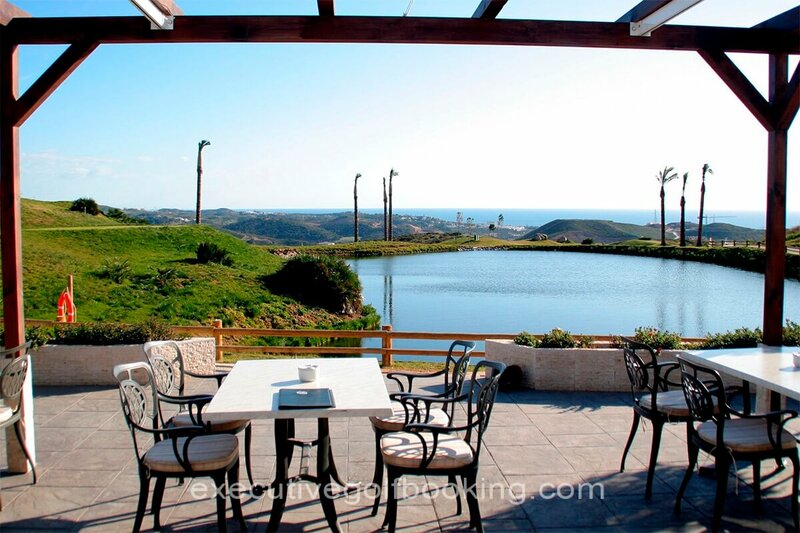 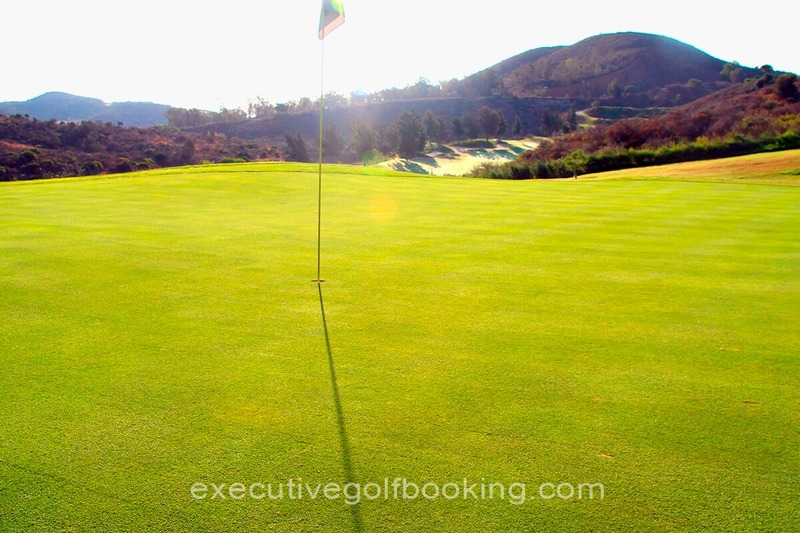 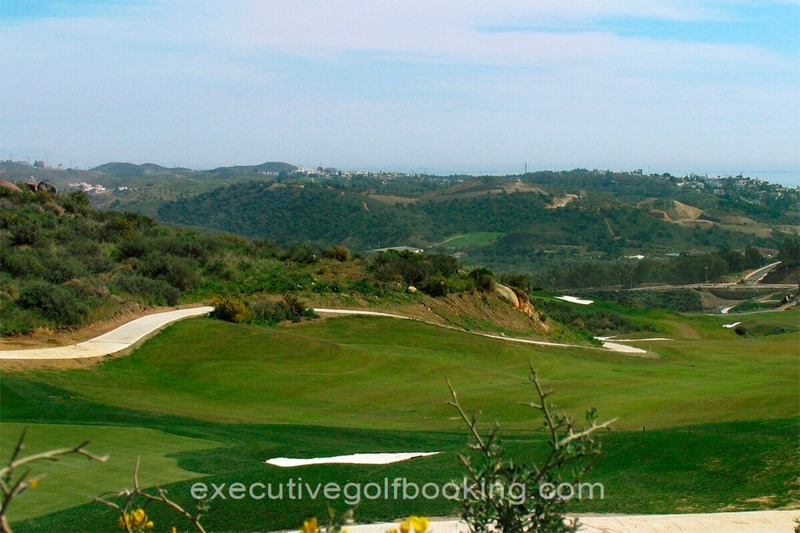 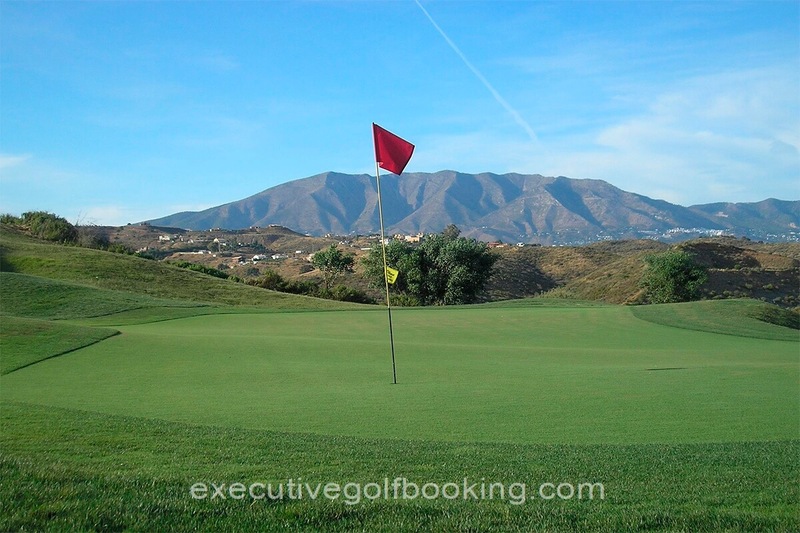 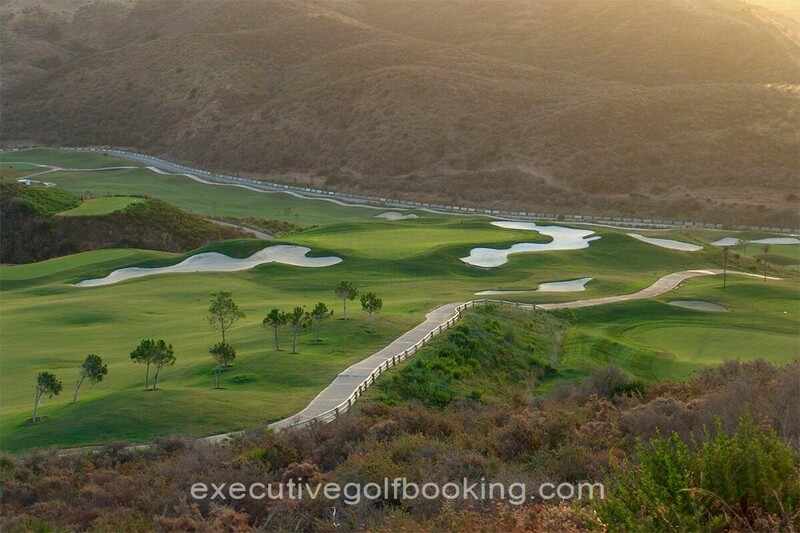 Located between the Mijas Mountains and the sea is Calanova Golf Course. 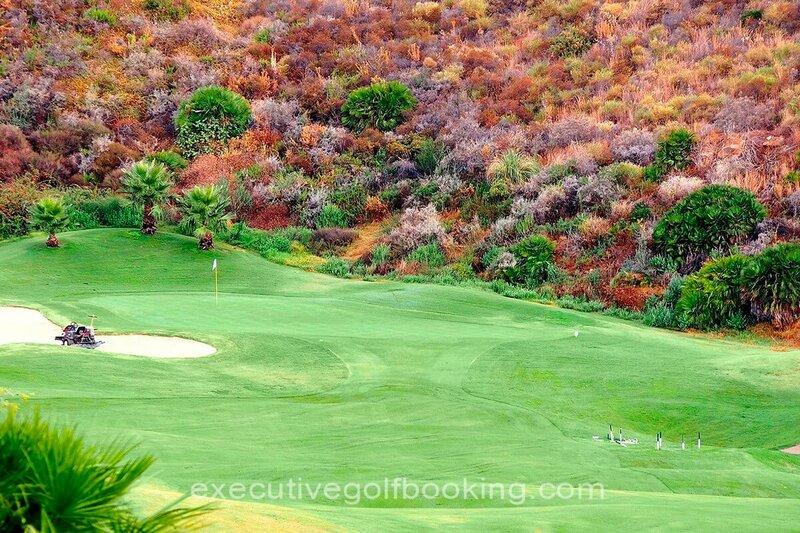 This fun yet challenging course is filled with a variety of fairway layouts and extraordinary shaping work built to USA Golf Association regulations. 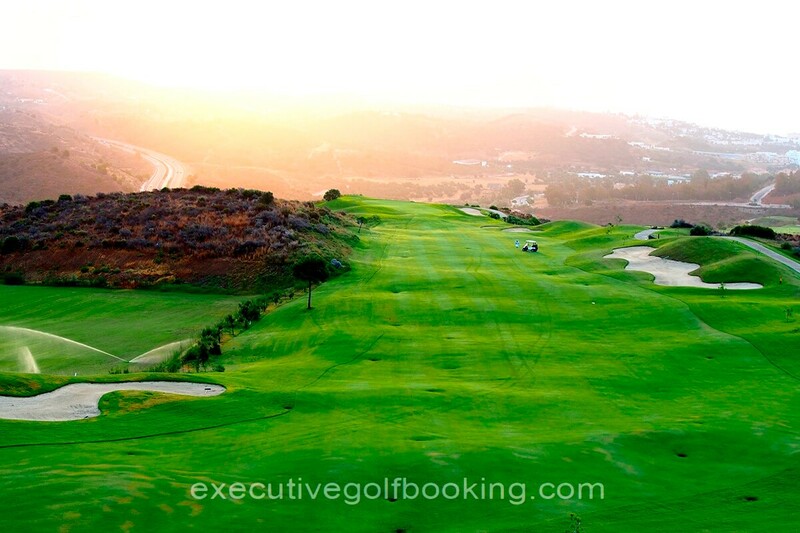 The course consists of 18 holes with excellent tee view points which reveal all obstacles. 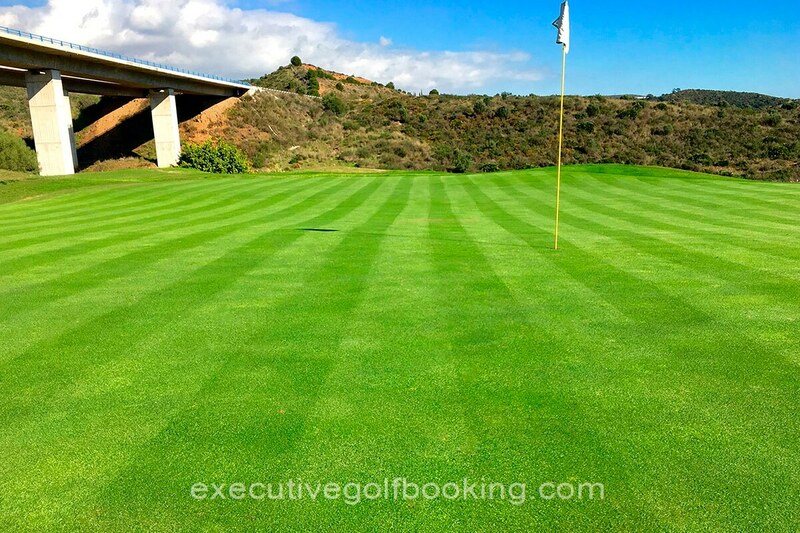 Modern and unique, the design of the course appeals to both experienced and average golfers with a variety of distances, a number of possible pin positions and excellent shot visualisation. 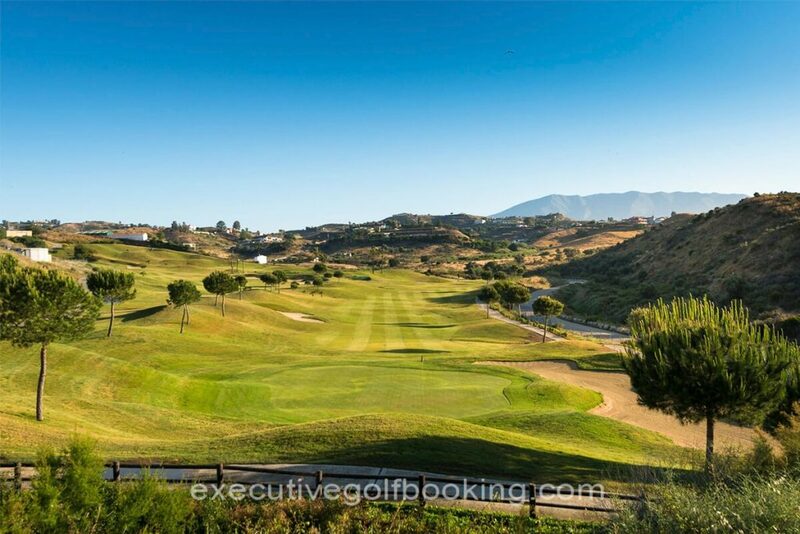 Admire the extraordinary scenic beauty as you play in this tranquil Costa del Sol location. 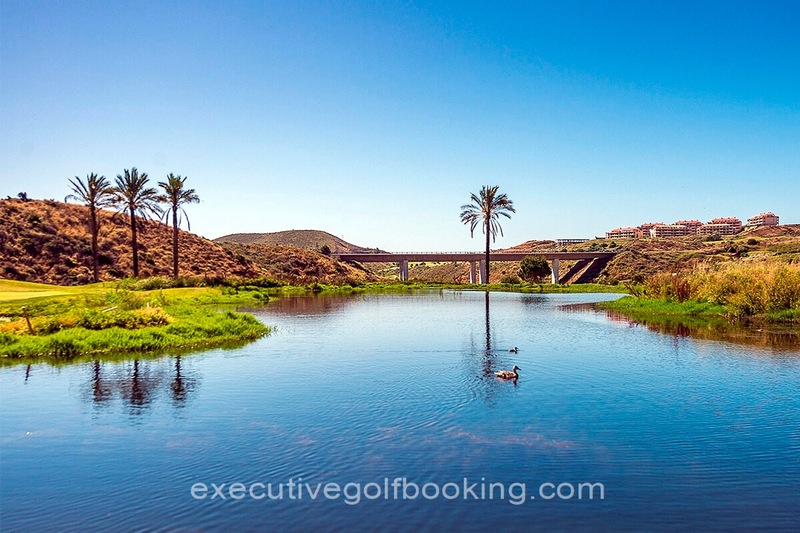 Early bird before 09:00h.Twilight after 15:00h.